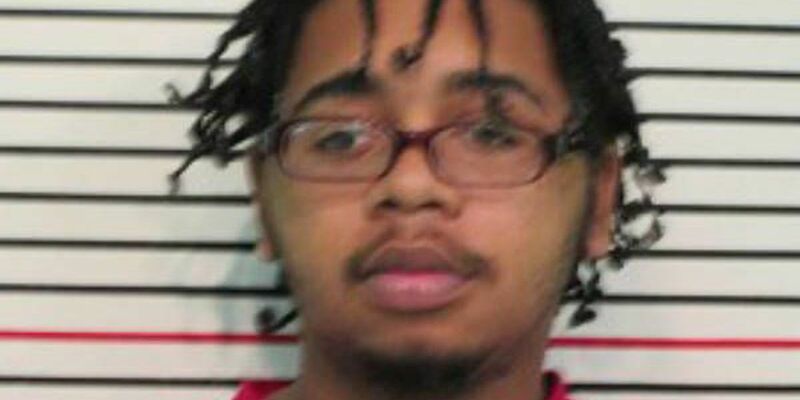 CARBONDALE, IL (KFVS) - A Grand Jury in Jackson County has indicted a Carbondale man on eight charges in connection a March 2017 murder. Jarrell Pullen, 22, was indicted on two counts of first degree murder, five counts of aggravated discharge of a firearm, and one count of unlawful possession of a weapon by a felon. Pullen is accused in the shooting death of Javon T. Trott, 18, of Johnston City, Illinois. It happened on March 9 near 418 East Willow Street. Pullen was arrested on April 11 in Jonesboro, Arkansas by U.S. Marshals. According to police, Trott and Pullen were acquaintances and were involved in a fight prior to the shooting. He will be arraigned on May 11.